Applied Functional Science (AFS), Performance Running Academy (PRA), Performance Golf Academy (PGA) and more! 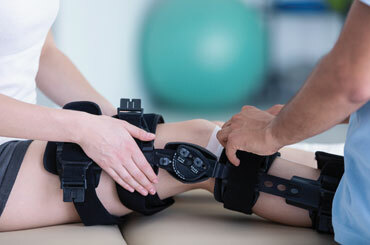 PPTS works with injuries or conditions due to a sport or athletic training, and also provides Sports Medicine. 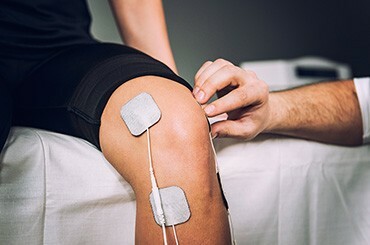 We are Orthopedic Specialists and have experience treating a variety of different muscular-skeletal injuries and conditions. Our Certified Hand Therapists (CHT) are more than specialists. They are real people who take pride in delivering real results. One in five in the U.S. have a pelvic floor dysfunction. We provide patient education and a home program. Lymphedema is disruption in the lymphatic system. Our goal is rapid reduction to hasten return to normal function. PPTS provides specific treatment protocols for specific diagnoses, with a focus on alleviation of symptoms and return of function. Each clinic is well equipped to provide diverse treatment regimens. We’ll coordinate care and communicate with all parties.